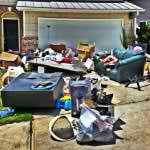 Getting rid of junk, debris and especially clutter can be hard for most home owners, renters and business owners. It’s 100 times harder when you live in the city too, like The Gulch in Nashville. 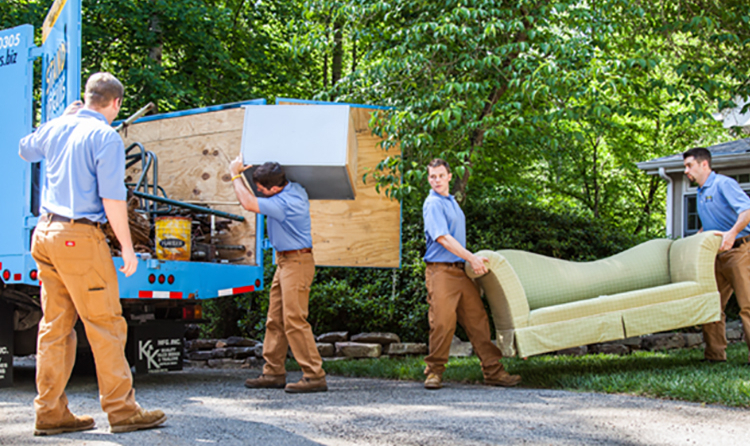 You not only need to find people to help you with all the heavy lifting, loading and cleaning, but then you need to find a way to transport the junk and debris, THEN find a place to transport it too. Whelp, I have good news people. 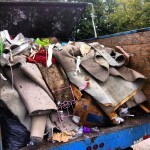 I have the answer to all your junk removal and hauling woes, The Stand Up Guys Junk Removal Crew! 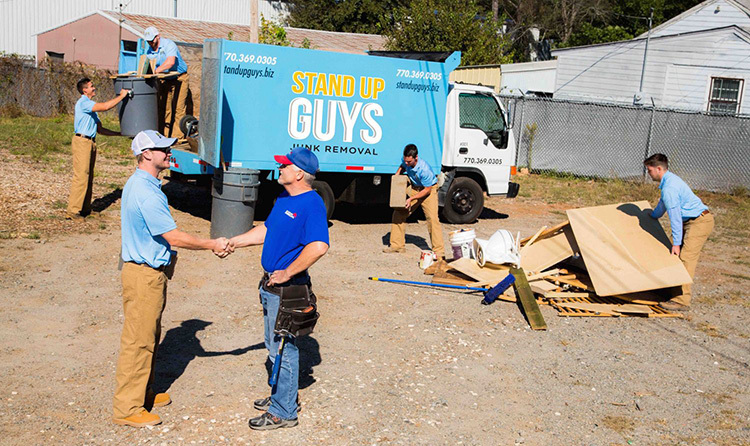 The Stand Up Guys will manage all of your junk removal, clutter clean up and waste hauling needs in The Gulch. From beginning to end, we take care of it all. 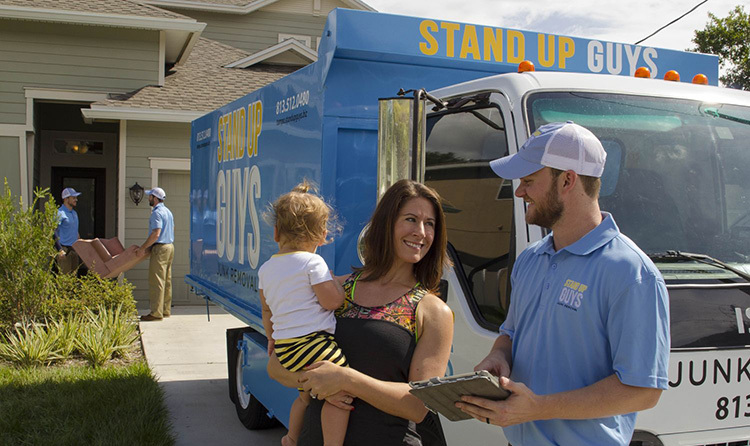 The Stand Up Guys will manage all of the heavy lifting, loading, clearing, hauling and disposal. All you have to do is sit back, relax and watch as the junk disappears and your stress melts away. 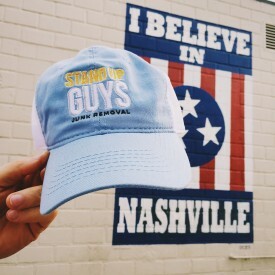 The Stand Up Guys Junk Removal Crew cover all of Nashville and The Gulch area. If you live or work in The Gulch, we’ve got your back. On top of helping people with their junk removal needs, we also use what we get to give back to the community of The Gulch as well. We do this through donating and recycling everything we can. The Gulch is a popular neighborhood in the south west district of Downtown Nashville. The Gulch is an extremely trendy, hip and booming area or Nashville. Very popular to both locals and tourists visiting the city. Many newbies moving to the area are shooting to move into The Gulch. Although that’s pretty hard these days with the crazy popularity behind it. The Gulch is on the cutting edge of the Green Initiative in the country as well. On Tuesday, February 17, 2009, the Gulch was announced as becoming a LEED certified Green Neighborhood. Being the first neighborhood in the South to become certified, and one of only a few throughout the USA to do so. That’s just one more reason to love this awesome place!